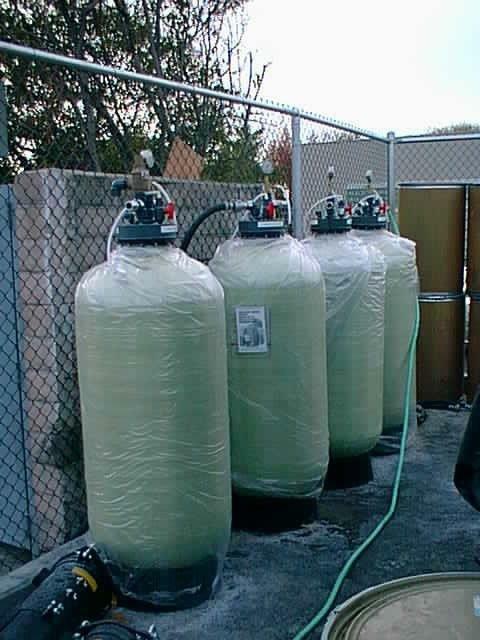 PolyGuard hydrocarbon filtration media is formulated to remove dissolved hydrocarbon contamination from water or air. PolyGuard’s high absorption capacity makes it the perfect replacement or add-on to a carbon absorption and filtration system. As a specialty hydrocarbon filtration media, PolyGuard is a high-capacity, cost-effective polymeric filtration media ideal for pollution removal. It is suited for both aqueous and vapor phase applications. Used as a pre-treatment for carbon or other polishing technologies, it extends the bed life and helps to bring contamination to nearly undetectable levels. Systems suitable for carbon adsorption can be easily adapted to using PolyGuard hydrocarbon absorbent polymer alone or in conjunction with carbon systems. Note: The presence of surfactants or detergents can significantly affect the absorption capacity of this product.